After 41 years of precision manufacturing we thought you might enjoy this 60 second video about MLP. Thank you all who have been with us along this journey. Have a project you want quoted? Click here for our Contact Us page. 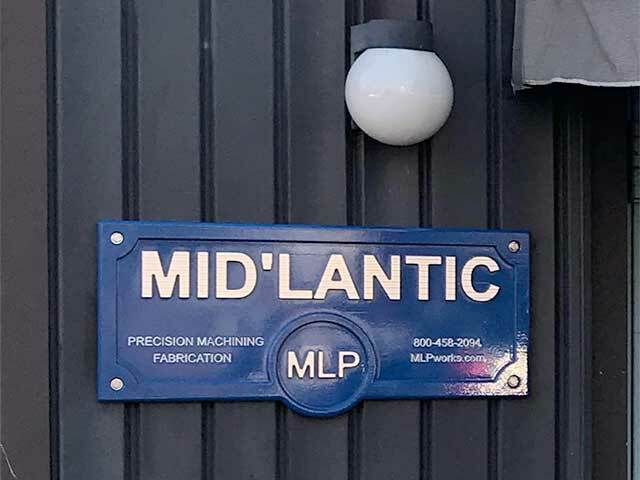 This entry was posted in Mid'Lantic Precision and tagged Mid'Lantic Precision Inc. on January 18, 2018 by Domenic. This entry was posted in Mid'Lantic Precision and tagged American Made, Mid'Lantic Precision Inc., Quality American Craftsmanship on January 10, 2018 by Domenic. 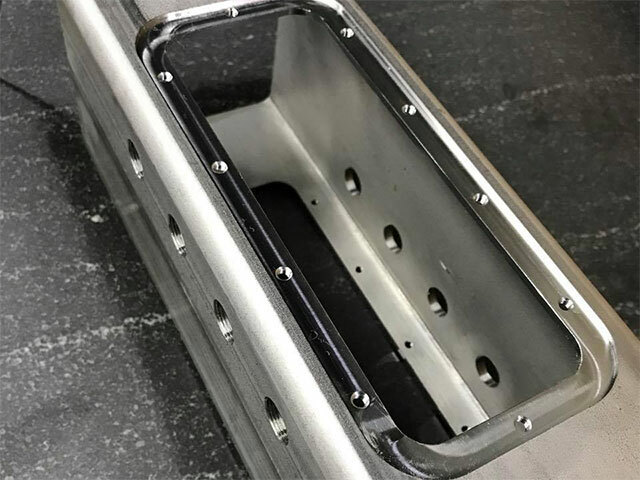 Final machining of a 304 Stainless steel junction box with a flange cutout including, three different fine pitch tapped holes. This entry was posted in 304 Stainless Steel, Mid'Lantic Precision and tagged American Made, Mid'Lantic Precision Inc., MLP Services, Quality American Craftsmanship on November 9, 2017 by Domenic.